During the last few months this has been a hot topic due to some specific tax changes aimed at both existing and new landlords. Stamp duty is now levied with an EXTRA 3% if you are purchasing a second property. This is not limited to investment properties. Any second property, be it investment or holiday/second home is subject to this extra stamp duty. Introduced April 2016. Starting next year, there will no longer be higher rate tax relief on interest payments for loans related to investment properties. This is being phased in from 2017 and will be fully implemented by 2020. The historical 10% wear & tear allowance (traditionally a flat figure calculated from the rental income) no longer exists. This was introduced from April 2016, but do be aware that you can still claim for actual items purchased. Most days I am asked whether it is still a good idea to buy property to rent out and if so where the up and coming areas are. You might assume that a Letting & Managing Agent would always say YES to this question! And you'd be right - not because we are looking for more business, but because we believe that in most situations, property still outstrips other investments. In fact over time this has been proven time and time again. Let's look at the other usual options for investing your savings. Deposit accounts are currently providing a return of 0.5%-1%. Stocks and shares, over the past century and according to the Barclays database have painted a remarkably consistent picture. Anyone investing for a 30 year period has gained a return in excess of inflation of between 4% and 8% per year. Compare the very achievable Bristol gross rental return of 4% after costs (including stamp duty.) And of course, while you are achieving an excellent rental return, your property is also increasing in value. House prices in Bristol average £256,100 (Hometrack price indices). Compare this to the average of just under £60,000 in 1998, that’s a rate of growth in excess of 8% per annum. So the rental return plus capital growth is in the region of 12%. Rental growth and property values have grown in Bristol at the greatest rate, only second to London in recent years. 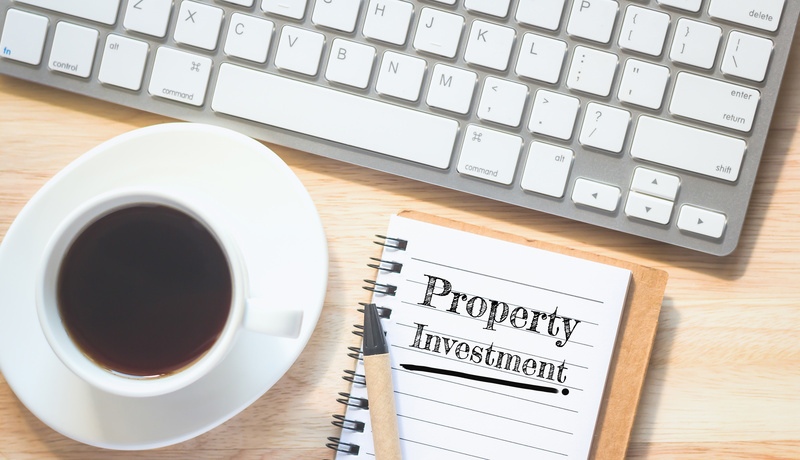 The benefits of property investment unlike nearly all other investments that are open to individuals is that with the use of gearing (borrowing) you can benefit from property growth and rental growth for sums far greater than you’ve invested. For instance if you have a nest egg of £100,000 you could purchase a property worth far more than this. Yes you would have to borrow funds, but you are benefitting from rental growth and capital growth on more capital than you started with. 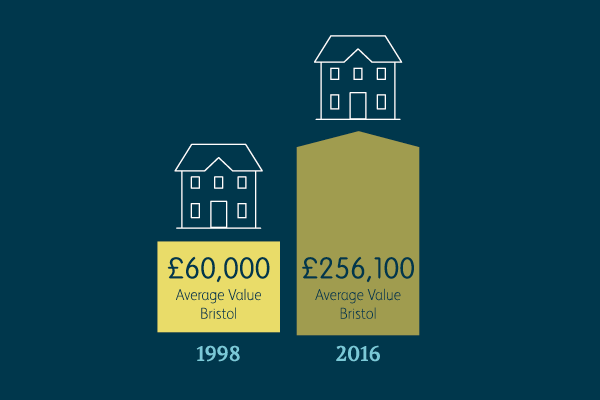 Over the last few years Bristol has seen the highest capital value increases plus rental increases of any City outside London. There continue to be exciting areas in and around Bristol that are still relatively cheap to invest in and I believe will show great capital growth opportunities. Do come and talk to me, Mike or Debs if you would like to hear our recommendations for up and coming areas. Don't forget that at Abode we also offer an investment finding service. Bristol continues to register extremely strong levels of growth due to ‘The London Effect.’ With the train line being ‘electrified’ shortly, journey times will be cut from 100 to 80 minutes and Bristol-London commuters are expected to increase. a) You have to find the right property to purchase. b) You need to make sensible calculations as to whether each property investment works for you. 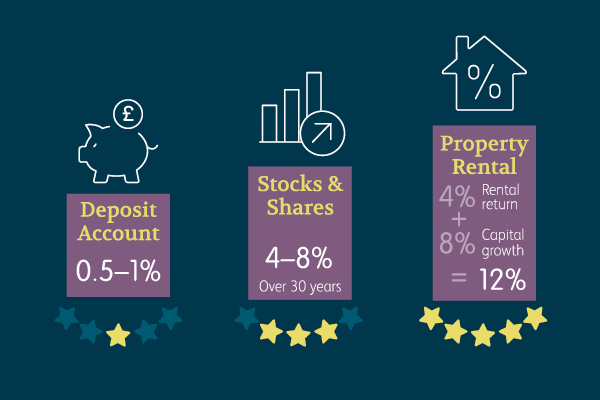 Abode can assist with these calculations, plus of course mortgage companies will only lend within a strict criteria, thus ensuring the investment runs smoothly. c) You have to find the right Letting & Managing agency to assist with all aspects of the process. 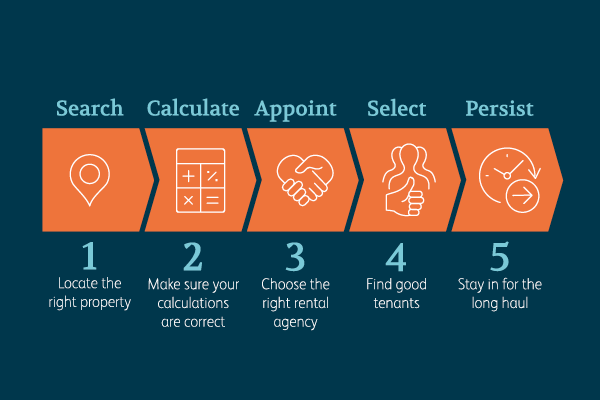 d) You have to find the right tenants who will look after your asset and pay your rental on time. e) You can assume capital growth over time, but if you are looking for speedy returns, property may not work in the short term, values can go down as well as up. It is, of course, a big and important decision and everyone's situation is different. Abode is happy to talk with you about your specific situation and help you with your plans for your property portfolio.